Most of us know someone who struggles with their health. Perhaps they’ve been diagnosed with a physical chronic illness, or they struggle daily with their mental health. As their friend, we seek to love and serve them in their suffering. But how often do we remember their children? 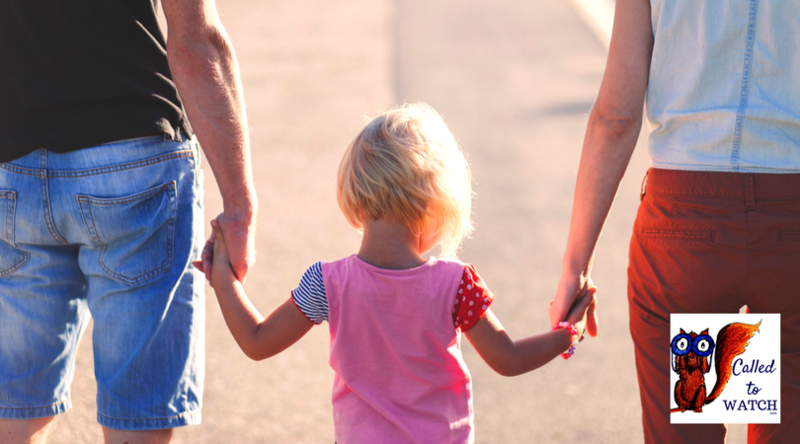 What about the children with chronically ill parents? 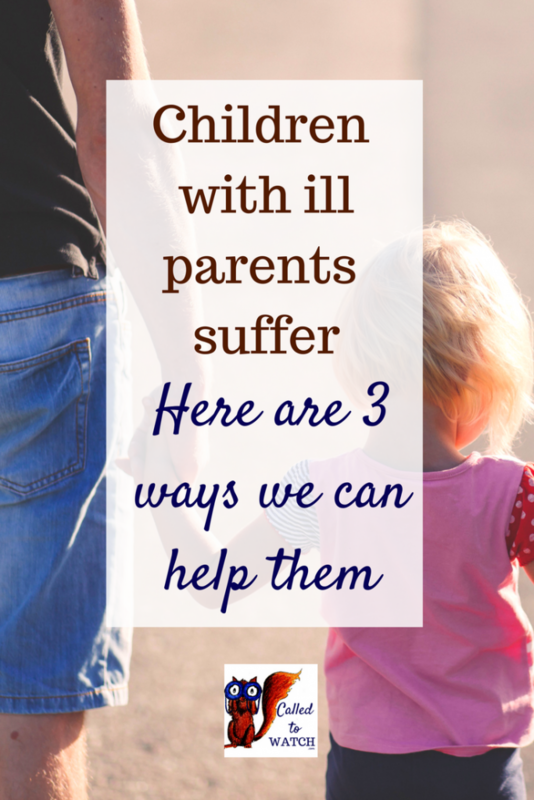 Children with chronically ill parents: how can we help? 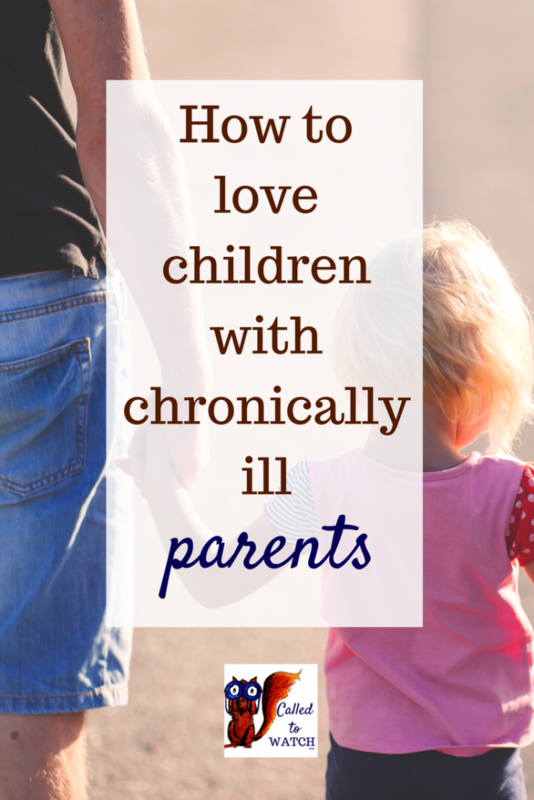 //Do you know what it’s like to be a child of a chronically ill parent? 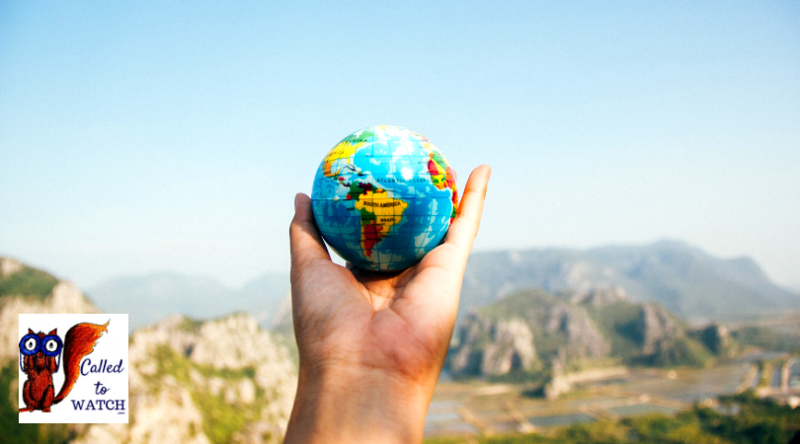 If so, I’d love to hear your story!